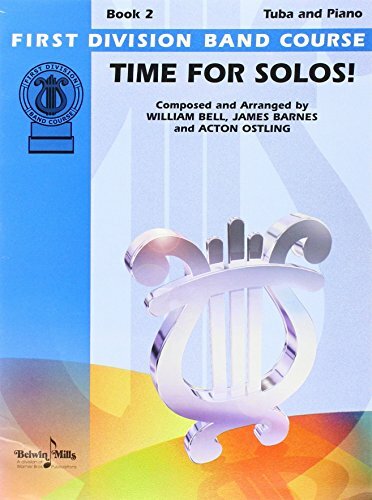 Six solos in each book, with piano accompaniment, for all the standard band instruments. The titles are culled from the best of the First Division Band Course solo repertoire, with many titles appearing on state festival lists. Each book is correlated to the method and progresses accordingly. An affordable source for motivational practice pieces, tryouts and ability indicators, recital and contest material, and just for fun.